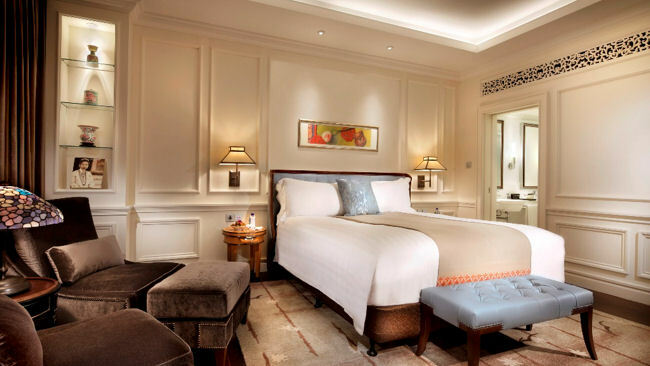 If you are in the mood for a stylish city break then the Intercontinental Hotel in Singapore is a great choice. 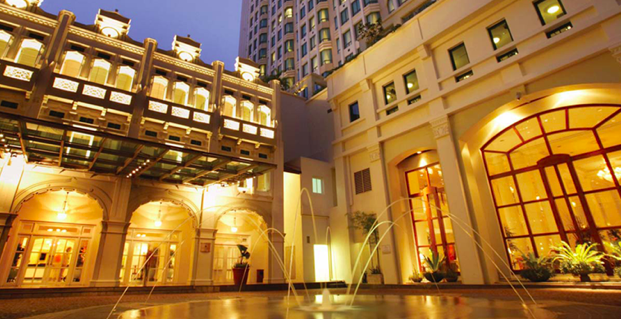 The hotel has three restaurants, so you can choose from Japanese, Cantonese, or an International a la carte menu. Then of course there is a gym and a pool to work off everything you ate! 3 Lavish Oceanfront Retreats To book In India! A Beautiful Getaway To The Maldives Is Every Romantic Roamer’s Wish! Scenic Places To Visit In Europe!